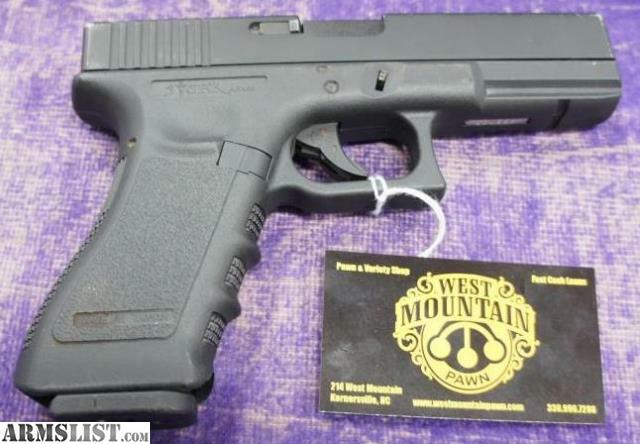 Up for sale is a Stark Arms Glock-Style Airsoft Gun. Missing rear sight, couple of scratches and dings, but nothing that alters functionality. Feel free to call if you have any questions, or come by if you'd like to take a look! Our hours of operation are Monday-Friday 10AM-6PM and Saturdays 10AM-4PM, closed Sunday! We opened for business in August 2012 and specialize in buying & selling just about anything of value. Our retail showroom is clean & well organized. We are known for our variety and knowledge about our products. In addition to buying items, we also do collateral based pawn loans and produce secure storage for your items of value. We give dependable, fair cash loans and have a knowledgeable staff ready to serve you. Our prices are fair, and DEALS are made daily. We set ourselves apart from other shops with our wide selection, courtesy and atmosphere. We strive to be the best in the business and people say we are the best pawn shop in the Triad, NC. If you are looking for something we do not have, we will find it for you. We are stuff brokers here to put buyers and sellers together, a trading post for everything you won’t see in stores. We offer affordable repair services. Anything from basic cleaning to complete restorations. We are your one stop shop for your project needs. We repair antiques/collectibles, instruments, jewelry and some firearms. Let us know how we can help you! 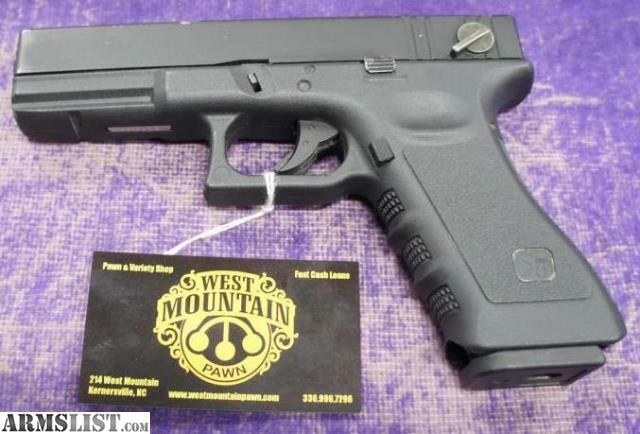 West Mountain Pawn is open 6 days a week and is located across on the corner of West Mountain Street and Cherry Street in downtown Kernersville. Come by the shop and follow us through social media!